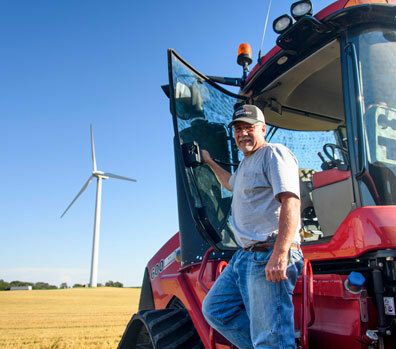 At NextEra Energy Resources, we provide energy-related products and services, and build energy infrastructure that drives economic growth and supports communities. 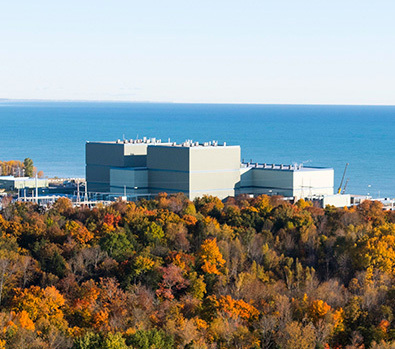 See where we are meeting our customers’ energy needs now and into the future. 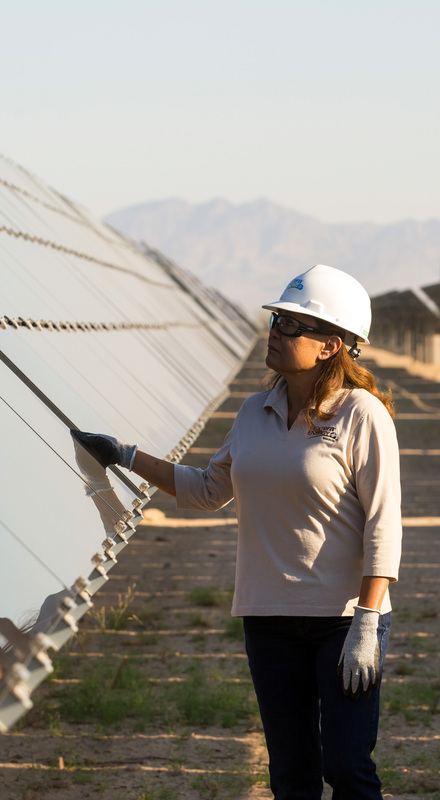 At NextEra Energy Resources, we are committed to providing energy-related products and services that build infrastructure, drive economic growth and meet customers' needs. We generate more than clean energy. 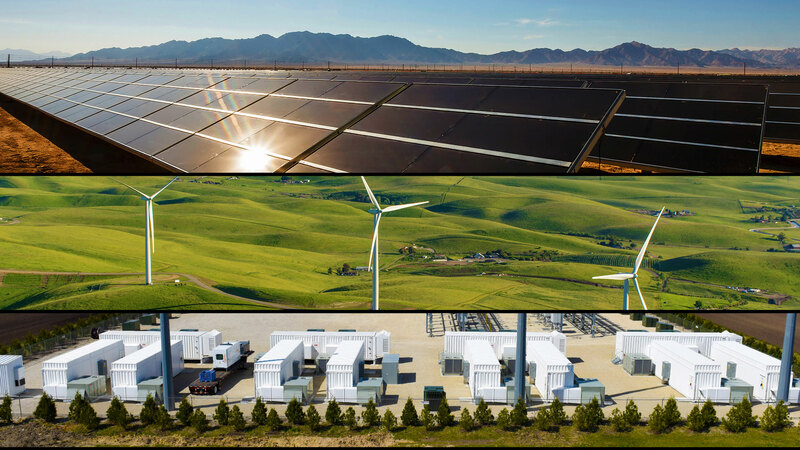 We’re developing solutions to meet America’s energy needs now and into the future. Nearly all of the electricity we generate comes from clean or renewable sources. We partner with our communities to make them better places to live and work.